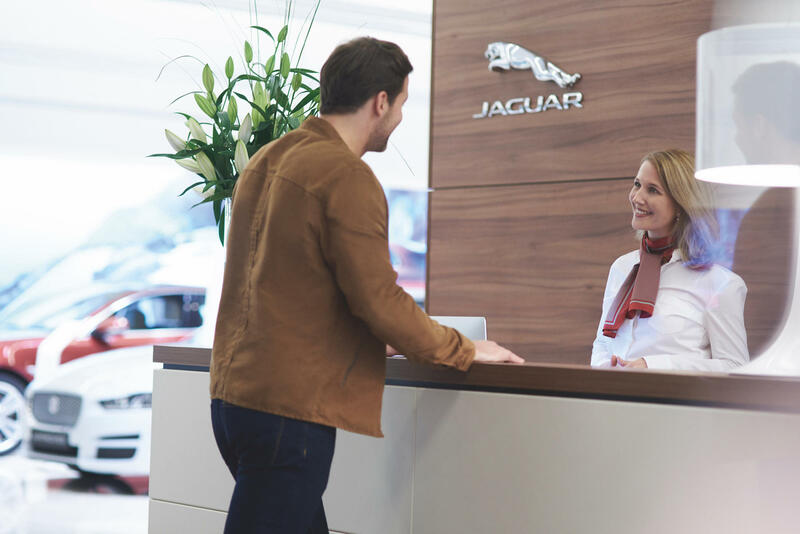 Welcome to New Car Sales at Jaguar George, located in George. 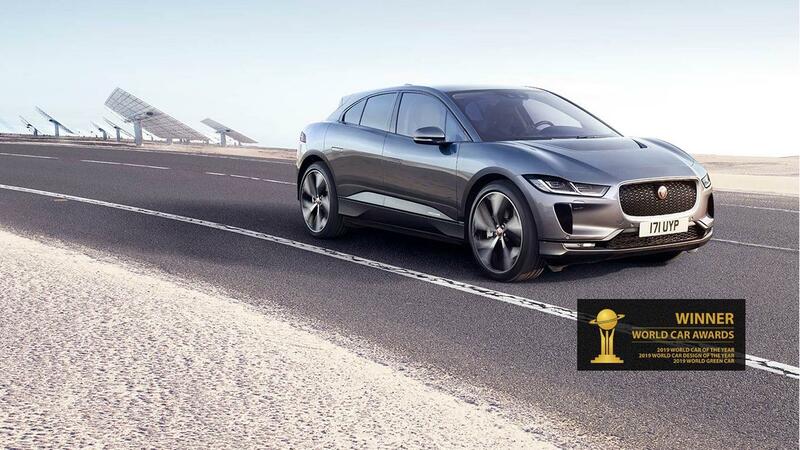 If you are contemplating owning a Jaguar we know that you have the highest expectations of the vehicles you drive and the people you trust to help you out. Our teams consist of people who care and who take the time for on-going training to be certain we're able to meet your needs with full confidence, providing the highest quality and user-friendly service available. 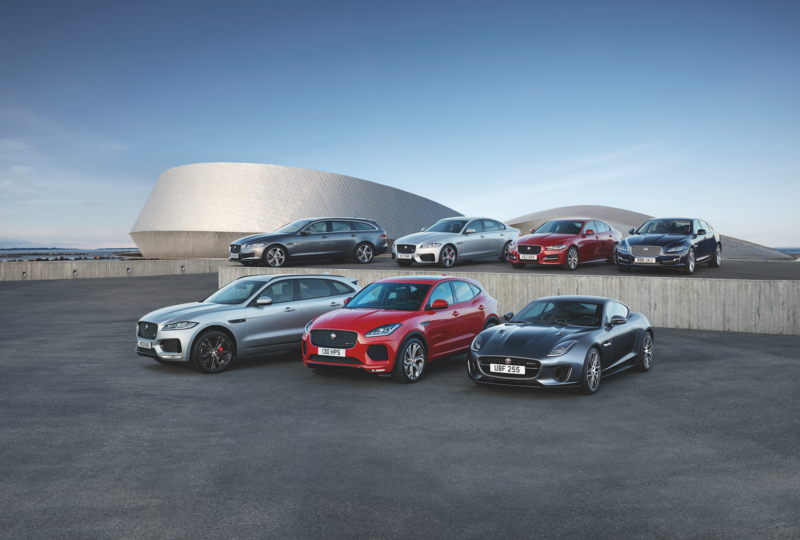 While visiting our site you can email us, or ask for pricing information for your Jaguar. There's a lot you can accomplish right here on our website, and once you've narrowed down your wants and needs, we invite you to visit our dealership where we offer a state-of-the-art showroom that you're bound to feel as comfortable in as your own living room. You'll notice that our award-winning service department takes special pride in their skills and knowledge of our customer's vehicles.